Auditorium’s portable rendition shares a lot in common with its HD version on the PS3; the PSP game is, in fact, half of Auditorium HD and 100% of the content found in the original Flash version. It’s tough to recommend it over it’s bigger HD brother, especially when they are both available for the same price. However, Auditorium is still an excellent PSP game and worth having if you enjoy puzzles on the go. 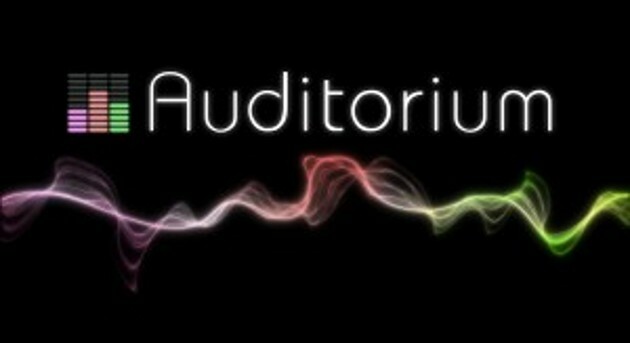 Best enjoyed with a good pair of headphones, Auditorium is a challenging puzzler that stands as a testament to the kind of creativity that independent developers can bring to established platforms. For those unfamiliar with the game (and assuming you haven’t yet read the review of Auditorium HD), it involves redirecting the flow of particles to trigger musical tracks. Triggering all the tracks at once creates a full song, which is the overarching theme for a set of levels. You play by positioning these resizeable spheres that affect the particle flow in a variety of ways, such as changing its direction or drawing it into a spiral pattern. Through the use of different colours, spheres, and track placements, the puzzles increase steadily in difficulty. I actually found the game to get frustrating around the half-way mark as some challenges went well beyond me. The placement of your spheres, especially when two or more overlap, can get extremely finicky. Small changes can drastically change particle flow, which often hurts more than it helps. Still, there’s a genuine sense of satisfaction when the right flow is achieved and the beautiful music plays in full. While not as stunning as its HD contemporary, Auditorium still looks damn good on the PSP. There’s a fairly minimalist approach to the interface and main menu. Colours sometimes don’t differentiate themselves well enough, especially when a particular stream has particles of multiple colours within. The game’s minimal visuals seem to leave more room for the excellent audio. The track system inherent to the puzzles makes the game’s soundtrack a dynamic thing: when your flow triggers only one or two tracks, only those will play. Tracks fade in and out as the flow triggers them, making it feel as though new parts of an orchestra join in the song as you do better. It’s a really cool experience; one might call it transcendental. It certainly livens up a boring, noisy commute. The only real downside is the lack of fresh content. If you’ve played the Flash version or Auditorium HD, you’ll find nothing new here. If you only have a PSP or want to experience Auditorium portably, this is $10 well spent. Excellent music woven into the puzzles. Controls are fairly intuitive on the handheld. 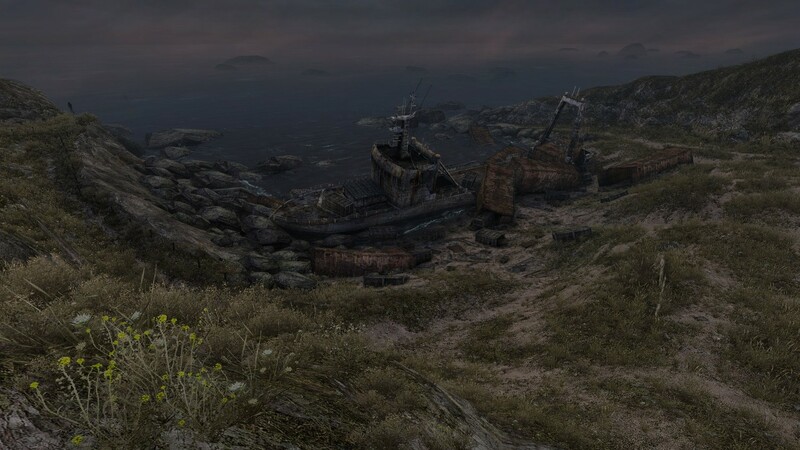 Half the content of the PS3 version for the same price.